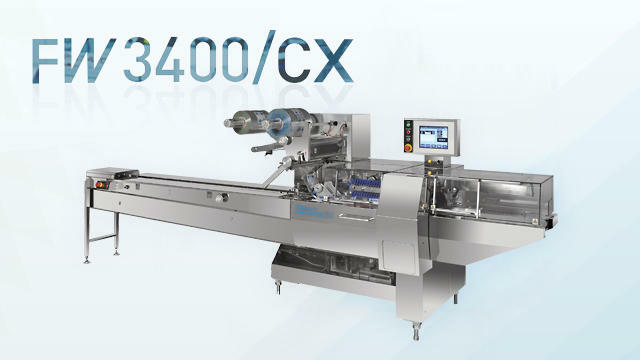 CX Series | Horizontal Pillow Packaging Machines | Products | FUJI MACHINERY CO.,LTD. The CX series is designed to keep the concept of proven FUJI technology of strength, reliability and operation simplicity, with a user friendly HMI and hygienic stainless steel covers. Rotary and box-motion end seal units are available for all kinds of seal and speed requirements. Open top adjustable former enables easy film threading and product size changeover.